We know how hard it is sometimes, torn between wanting Buttermilk Fried Chicken & leaving the comfort of your sofa. Worry not – we’ve headed your call! 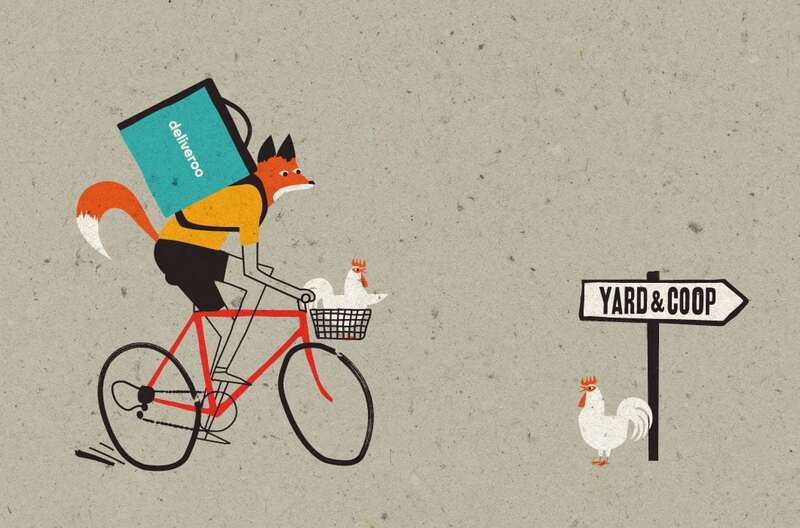 Catch us on Deliveroo for your favourite chicken fix. Simply click the button below and take your pick from all our specially selected menu, then Deliveroo will deliver it straight to your door.